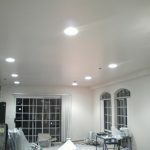 Discerning homeowners know that recessed lighting can transform any interior space. Whether these lighting fixtures are used to focus bright light onto work spaces like kitchen counters, used to set the mood with gentle illumination, or provide dramatic highlighting of architectural features or artwork, these versatile lights are a great choice for home interiors. There are many recessed lighting models to choose from, ranging in size from four-inch diameters all the way to seven inches or more. In homes that have attic access, installing these light fixtures is a snap. In this guide, we will discuss a typical recessed light installation in homes with attic access. Before talking about the installation process, it is useful to understand the components of the light fixture itself and the types of fixtures, allowing the homeowner to choose the right type for a specific application. Recessed lighting fixtures are comprised of two primary components, the housing itself and the trim. The housing is the cylindrical portion that fits into the ceiling and contains the electrical junction box and the socket for the light bulb. The trim fits into the housing to provide a finished appearance once the installation is complete. Trims can be ribbed or equipped with reflectors to spread the light out. Some trims may be positioned to focus the light onto specific areas; these trims are sometimes referred to as “fish eye” or “gimbal” trims. Of the many types of housings, they are generally divided into two major categories. These are remodel housings and new construction housings. Each receives support in a different way. Remodel housings have metal clips that contact the upper surface of the ceiling drywall or panel, holding the fixture into place. New construction housings, on the other hand, are affixed to the ceiling joists with screws or nails, resulting in a solid, stable connection and superior support. It is this type of housing that is used when attic access is available. 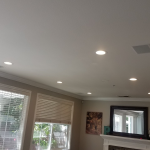 It is important to remember that if ceiling insulation is present, it is required by most electrical codes that the fixture is IC rated, or rated for direct contact with insulation. 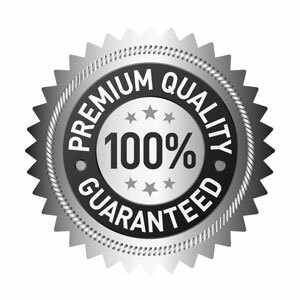 If non-IC rated housings are chosen, a costly and cumbersome shield must be built or purchased to keep the insulation from touching the hot light fixture. Having access to the attic space makes installation of recessed lighting much more straightforward. 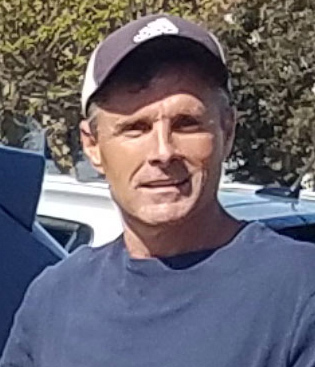 The qualified electrician has more room to make wiring runs and connections, and the fixture is mounted directly to the ceiling joists for support. There are two other benefits of new construction housings: selection and cost. Lighting manufacturers produce a wider selection of new construction housings in different sizes and configurations than they do in remodel housings. And, new construction housings tend to be less expensive than their remodel counterparts. Installation differs whether the recessed lighting fixtures are added to new building construction or used to retrofit an existing home. In new home construction, the wiring and housing installation is completed before the ceiling drywall is placed. Once the drywall goes up, the trim is screwed or pressed into place to complete the installation. 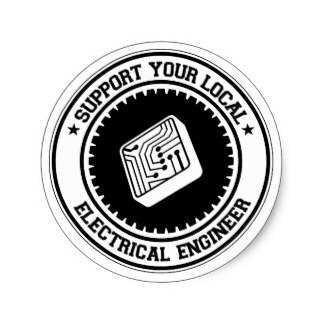 For retrofitting an existing interior space, such as in a remodeling project, the electrician starts by mapping out where the lights will go. Once this is completed, cables are run between the fixture locations and any switch boxes used to turn the lights on and off. Holes are cut for the new construction housings using a drywall saw and the template that usually comes with each light fixture. The cables are separated into their individual wires and the rough-in wiring begins. The electrician twists the black “hot” wires together, then secures their ends with wire nuts. He or she then does the same with the white “neutral” wires. 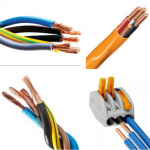 If there are grounding wires present, those are also connected to each other. Finally, the wire nuts are wrapped in electrical tape to keep them from untwisting. The new construction housings are set into place and attached to the ceiling joists with screws or nails. Then, any drywall repairs are completed before the fixture’s trim is put into place. The electrician will then complete wiring to the switch box, matching the black wires together and screwing them into place in the switch box, connecting the white wires, and attaching the ground wires to the green grounding screw (if applicable). The circuit is complete, and now all that is needed is careful testing for function. 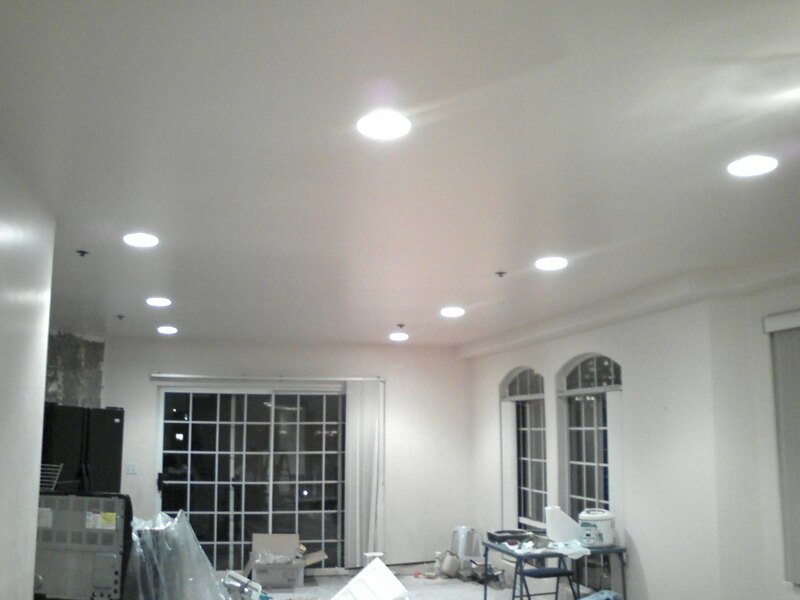 Recessed lighting can be installed in any home by a qualified electrician. 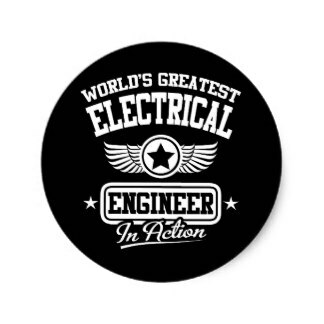 The electrician has the experience needed to complete this task, meeting all applicable electrical codes. When everything is done, the interior space is transformed. Recessed lighting can turn a poorly-lit area into one with ample lighting for delicate tasks or gentle mood lighting, lending the interior space a relaxing, sophisticated quality.